Includes iPod only. No cables, AC adapters, or anything else included. Has many scratches/scuffs on the screen and housing. The edges are badly nicked. Some dents on the casing. Battery has some life but not as much as it used to. Microphone is bad. 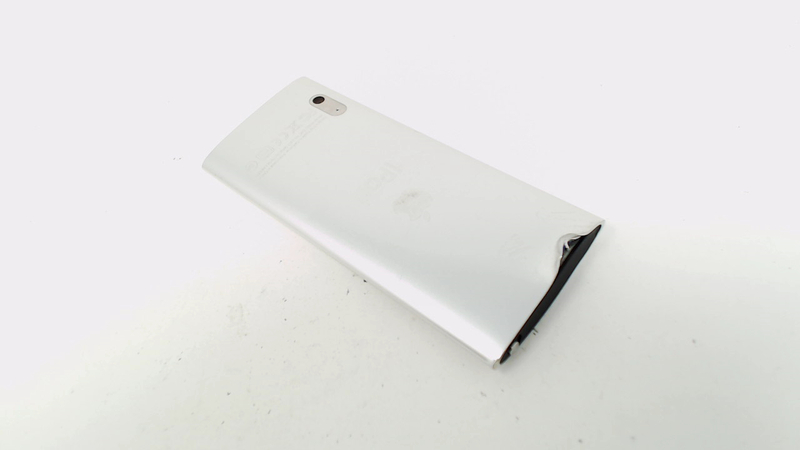 There is a big gouge on the top back and bottom front of the casing. 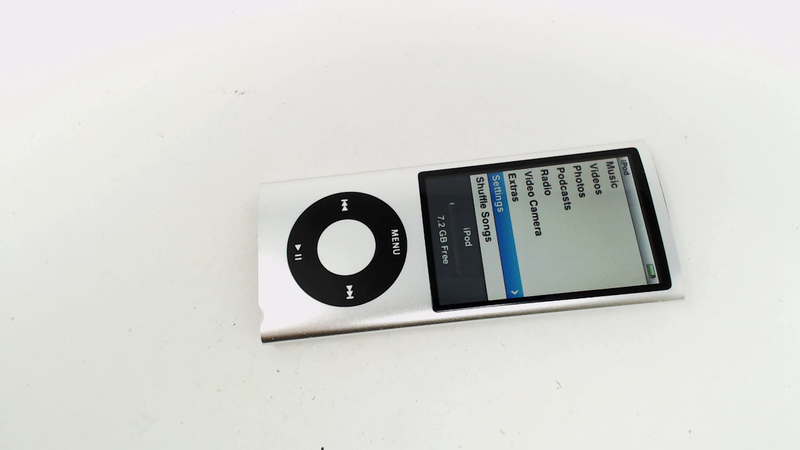 Plays music, clickwheel works normally and connects to itunes.